As the demand for metals worldwide increases, humans are seeking resources in ever more remote places. 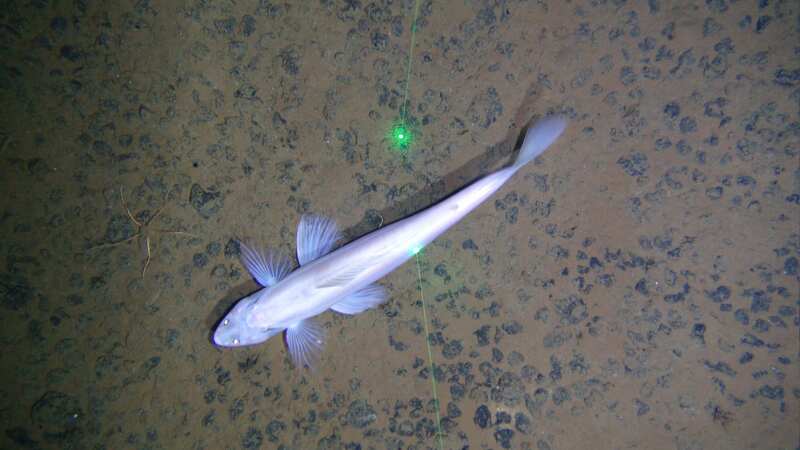 The next frontier of mining will take place in the deep ocean. 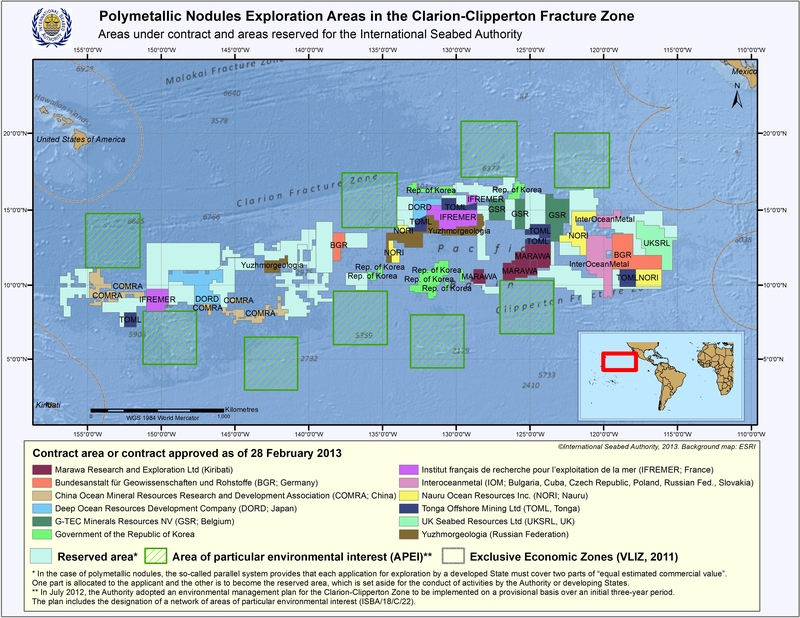 A unique combination of biological, chemical and geological conditions has led to the formation of a high abundance of polymetallic nodules on the abyssal seafloor (4000-5000m depth) in the Clarion Clipperton Zone (CCZ) of the Pacific Ocean. These nodules have particularly valuable concentrations of cobalt, copper, manganese and nickel (among other metals), and this has led to an interest in mining this region. Not many people know that there have already been 16 exploration areas allocated to countries and companies by the International Seabed Authority, each up to 75,000 km2, for nodule mining in the CCZ. This despite very little knowledge on the biology and ecology of the fauna that inhabit this region and how they will be potentially impacted by these operations in the future. Professor Craig Smith’s Lab at the University of Hawaii at Manoa (where I worked since this project began in 2013 until 2016 when it ended) is part of an international program that is using the best available technology to undertake benthic biological baseline studies in accordance with ISA environmental guidelines in the claim area leased to the United Kingdom (UK-1) via the company UK Seabed Resources Ltd. (UKSRL). This claim area is the most right on the map above. We worked in collaboration with scientists from Hawai’i Pacific University, the Natural History Museum in London UK, the National Oceanography Centre in Southampton UK, Uni Research in Norway, the International Research Institute of Stavanger in Norway and Senckenberg am Meer in Germany. I was the ABYSSLINE assistant project manager and studied the megafauna. The megafauna (animals >1cm in size) are an important component of the biodiversity in the CCZ. It is not known how many of these animals will be affected by nodule mining but previous studies have suggested that some megafaunal species may be heavily impacted. In order to effectively ascertain species extinction risks and designate areas for protection, we must first know what megafauna inhabit the UK claim area, how abundant and diverse they are, and what ranges they occupy, not only within the UK claim area but also across the entire CCZ. It is also crucial to know whether the megafauna community varies spatially and if so, whether this correlates with environmental parameters such as nodule density and size. More about the ABYSSLINE cruises here.